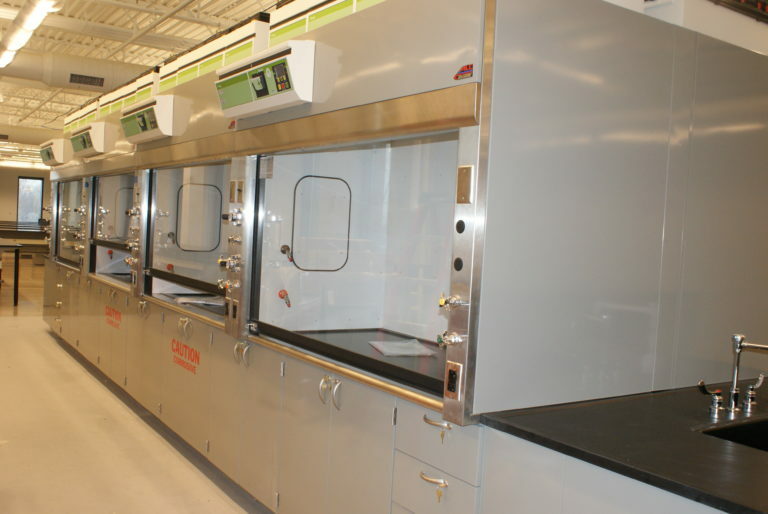 Commercial, Industrial, Pharmaceutical, Clinical, Food Quality and Government facilities. 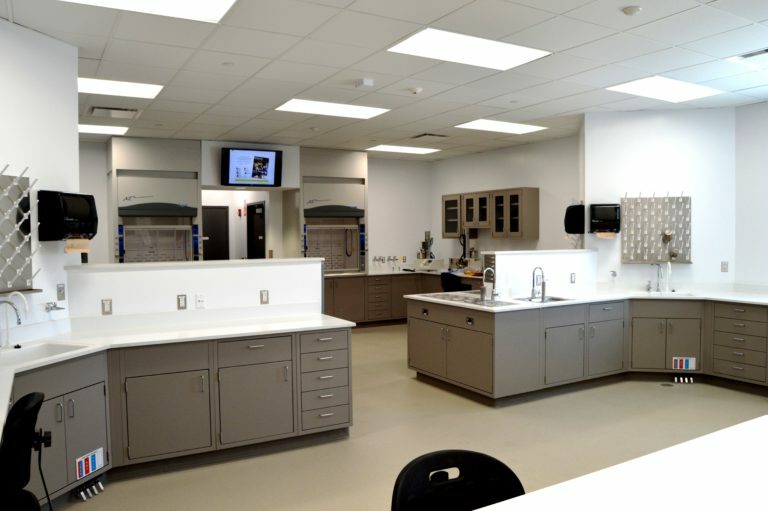 The laboratory integrates wet and dry research, technology, heavy equipment use and safety devices. Sustainable, energy efficient and flexible design is the goal of the project team.